It is the late 1940s in South Africa. New laws, impacting racial segregation, herald an ominous future for people of color who live at the southern tip of the African continent. 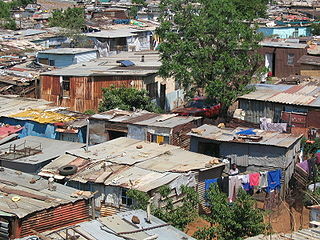 Over the coming decades, the plight of black South Africans will worsen. Although they are the majority in their country, they have no say in government because they cannot vote in national elections. How can they be masters of their fate when they are not even allowed to live where they wish? Bos, Carole "Invictus" AwesomeStories.com. Dec 01, 2009. Apr 23, 2019.